Industrial radiography is used for a variety of applications but is commonly performed using two different sources of radiation, X-Ray and Gamma ray sources. The choice of radiation sources and their strength depends on a variety of factors including size of the component and the material thickness. CCI supplies a complete line of radiographic services for both shop and field applications. Our staff of qualified, certified, professional radiographers operate within strict safety parameters and produce high quality radiographs that allow us to utilize our interpretation skills honed through many years of experience to determine if an anomaly is actually a defect or can be accepted per code requirements. We can position our people in accordance with a client's project need, from a single truck call out to a large team for major pipeline projects. We specialize in Gamma Ray Inspection for external evaluation of structural / process piping and pipeline construction. High quality gamma ray inspection equipment and experienced personnel result in first-rate performance on each industrial radiography project we undertake. 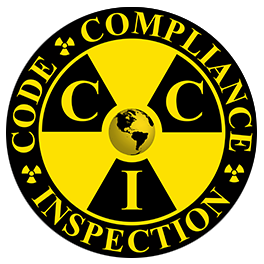 From X-Ray crawlers to Iridium (Ir192) and Selenium (Se 75) sources used for a variety of weld inspections, to Cobalt (Co 60) inspections for thick component testing. Our in-house training programs assure the highest levels of radiation safety compliance and consistently high-quality film images. We also offer digital radiography for those customers seeking a transition to this new technology. 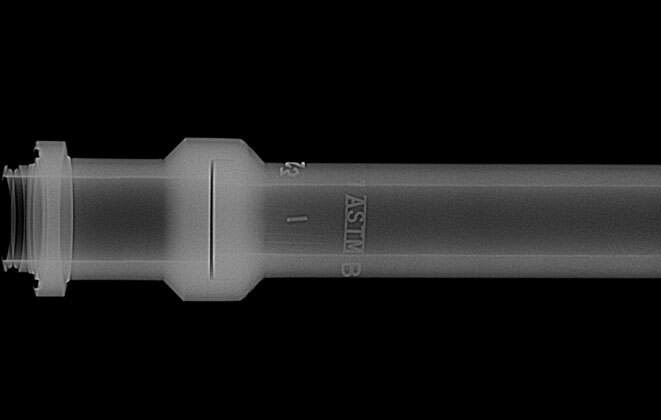 For pipeline radiography, an x-ray source tube on a crawler device is run inside the pipe to each weld. This technique inspects an average of 150 welds per day. The advantages of x-ray crawlers are their speed and the short exposure time. The film is also crisper and much less grainy when compared to conventional radiography using Iridium type sources. CCI offers three different models of internal pipeline crawlers to suit different sizes of pipelines up to 72" in diameter.